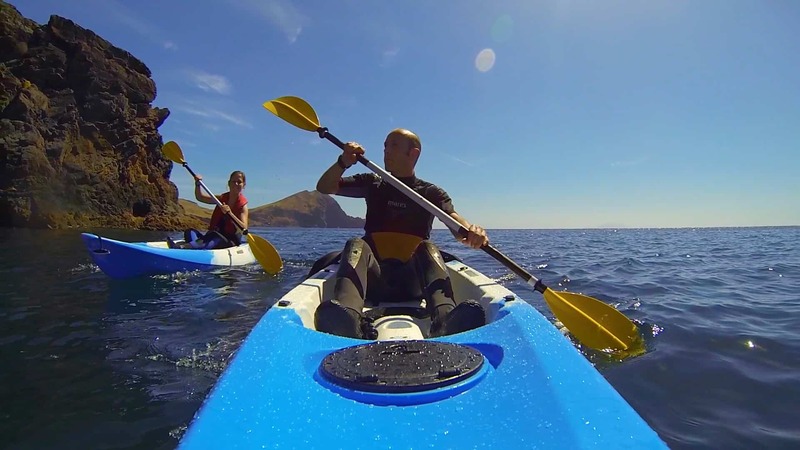 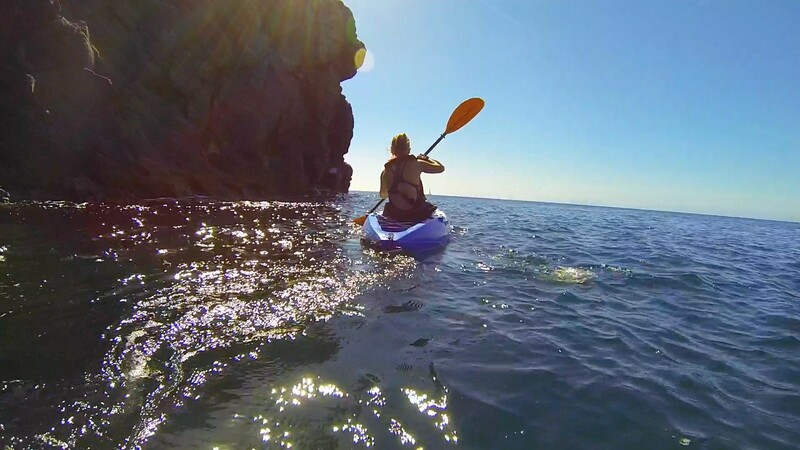 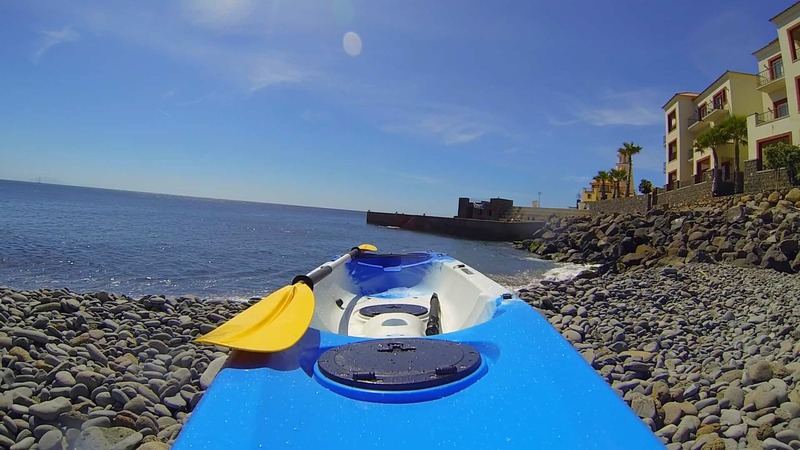 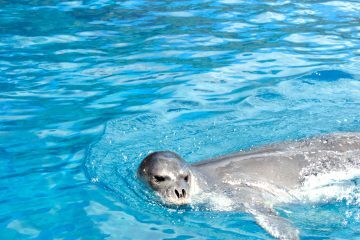 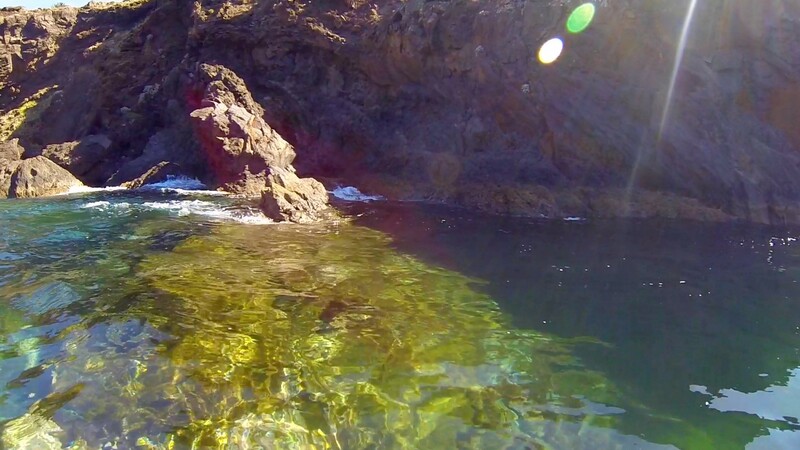 This is an excursion for all ages: it allows you to take confidence with the kayak and to explore the beauties of Ponta de São Lourenço accompanied by an expert guide. 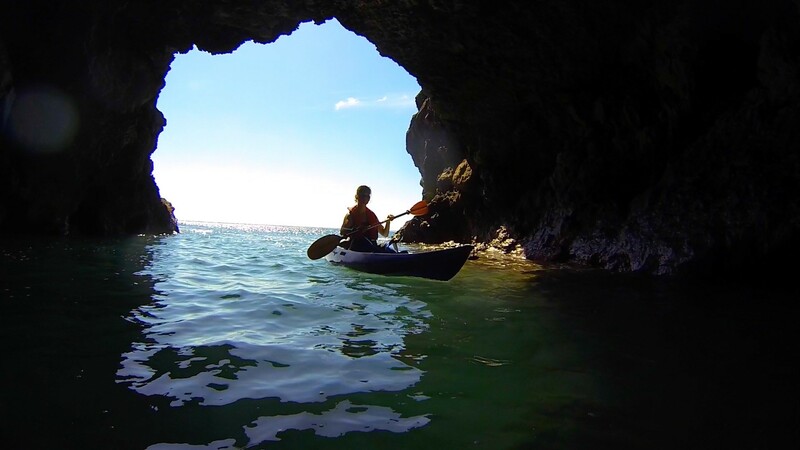 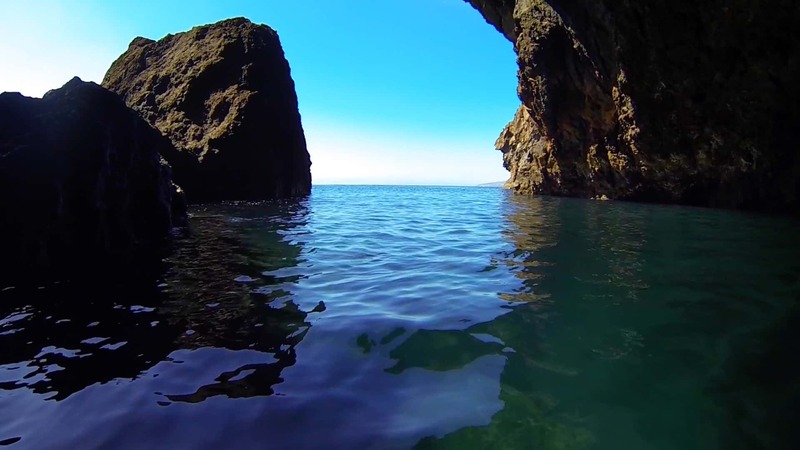 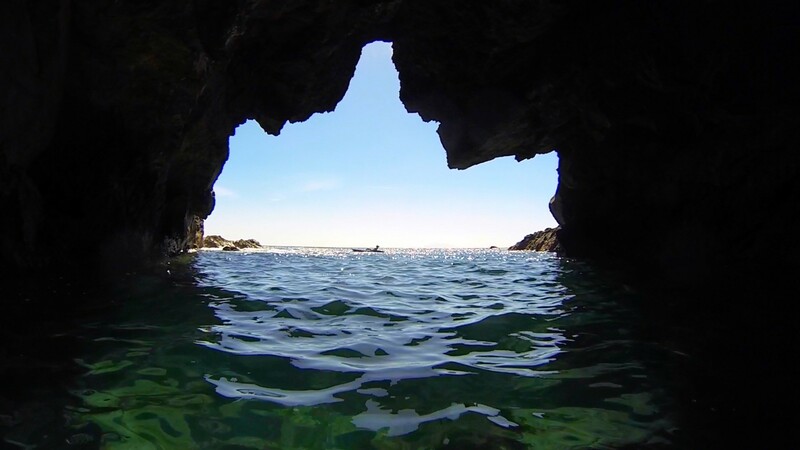 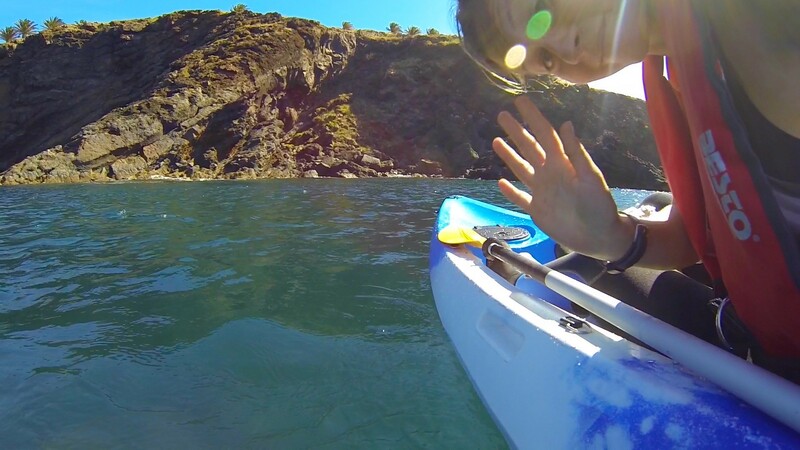 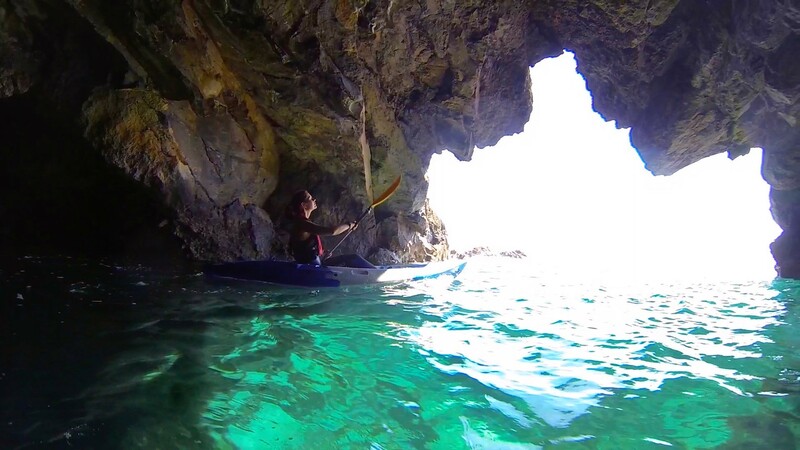 Fancy an occasion for paddling along one of the most beautiful coasts in the world, admiring its caverns and hidden creeks? 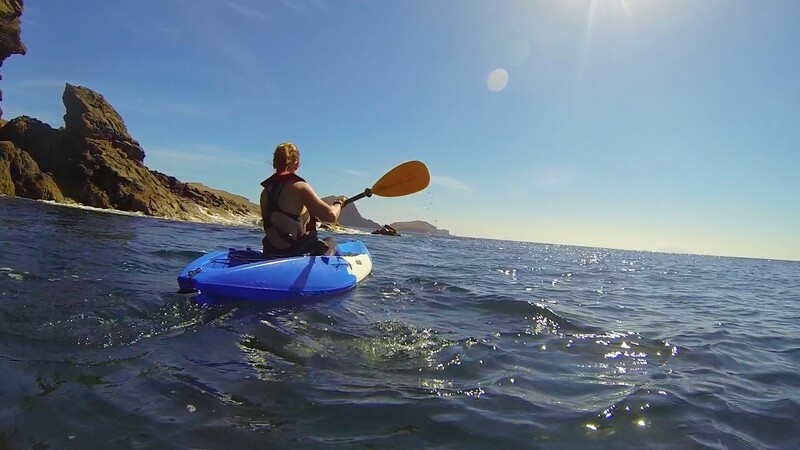 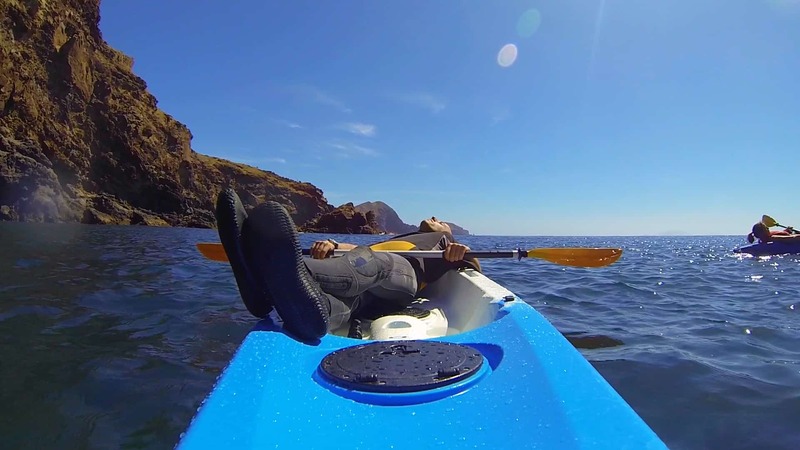 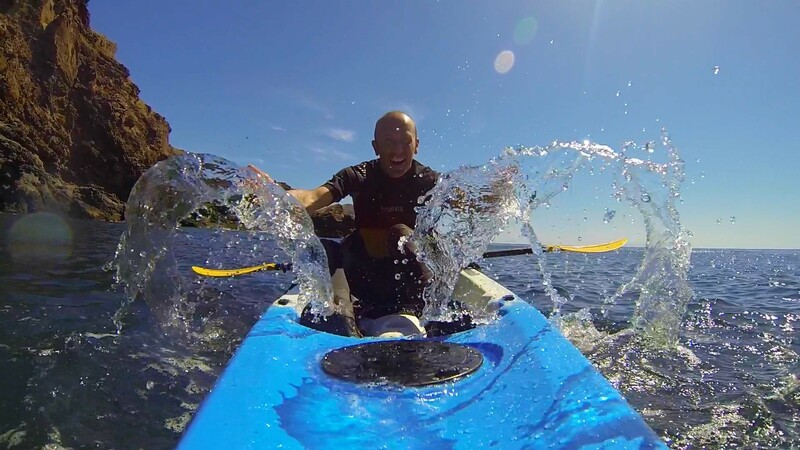 This tour lasts about two and a half hours in company of a kayak and environmental guide.